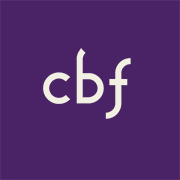 CBF Ministries serves to strengthen, resource and connect ministers, lay leaders and congregations from across the Fellowship. 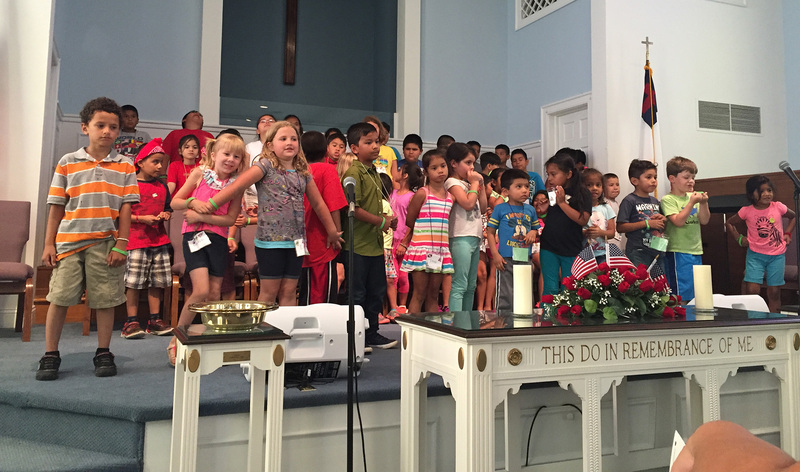 Through a network of 1,800 congregations, Cooperative Baptists are able to focus on forming together rather than in isolation. Those partnering with CBF contribute their unique gifts and draw strength from the community the Fellowship provides. 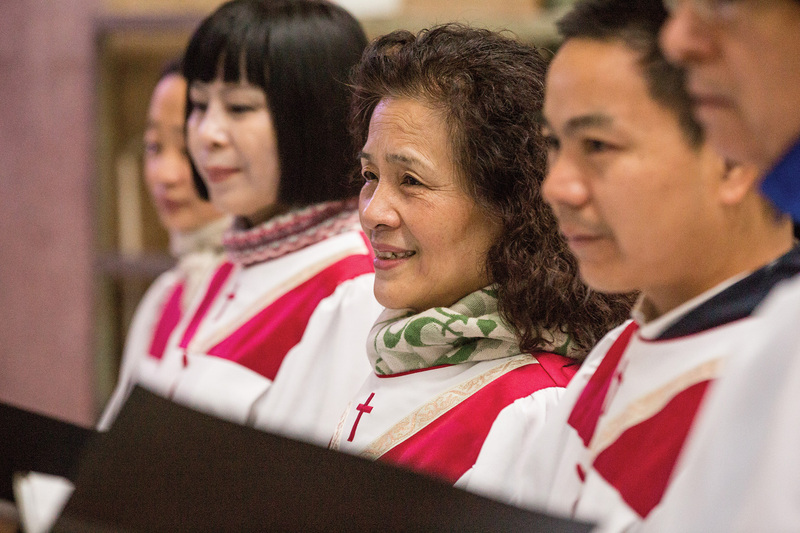 The diverse array of churches that find a home within CBF celebrate autonomy and invite collaboration in partnering together to renew God’s world. Strong, healthy churches are the cornerstone of the Fellowship. CBF strives to uphold the Baptist foundation of freedom by honoring and valuing local church autonomy, while also inviting congregations into collaborative partnerships to strengthen one another. Often Fellowship congregations represent a unique Baptist witness in their context, through cooperation and authentic relationships, CBF Ministries provides a place where shared experiences result in vibrant churches. 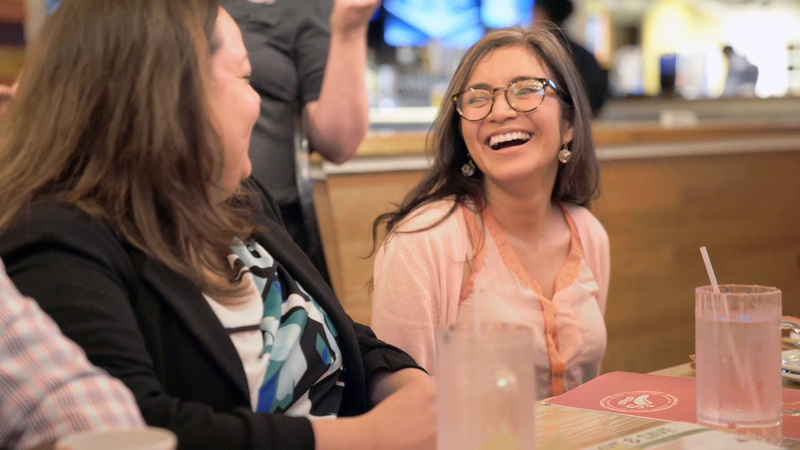 Through the programs and initiatives of CBF Ministries, Cooperative Baptists of all types find opportunities for connection, identity and shared vision. Whether they are pastors, church ministerial staff, chaplains, deacons or Sunday school teachers, CBF Ministries is an asset that can enhance their effectiveness.  CBF Ministries seeks to help church leaders thrive, offering leadership development, educational materials, spiritual formation support and opportunities for networking and renewal. 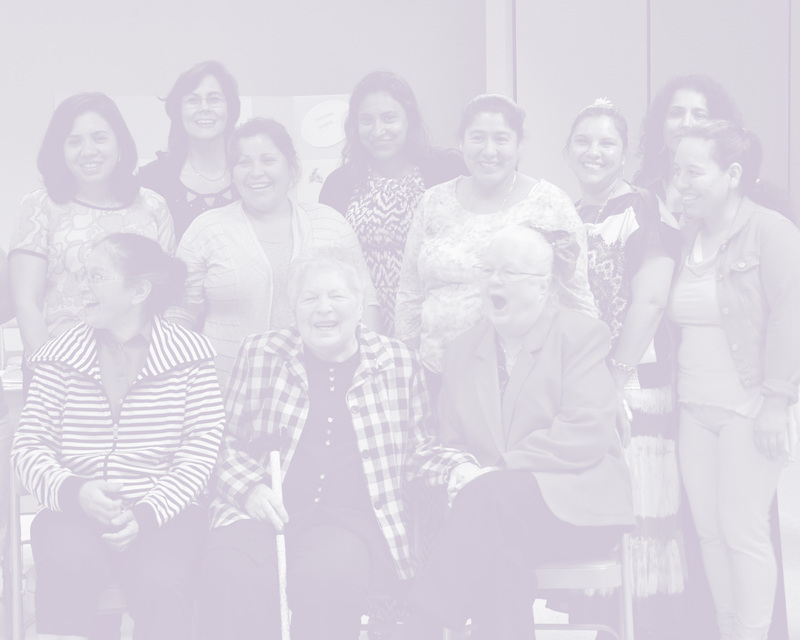 Programs for mutual support and conversations around important issues allow individuals to find a nurturing community within the Fellowship. 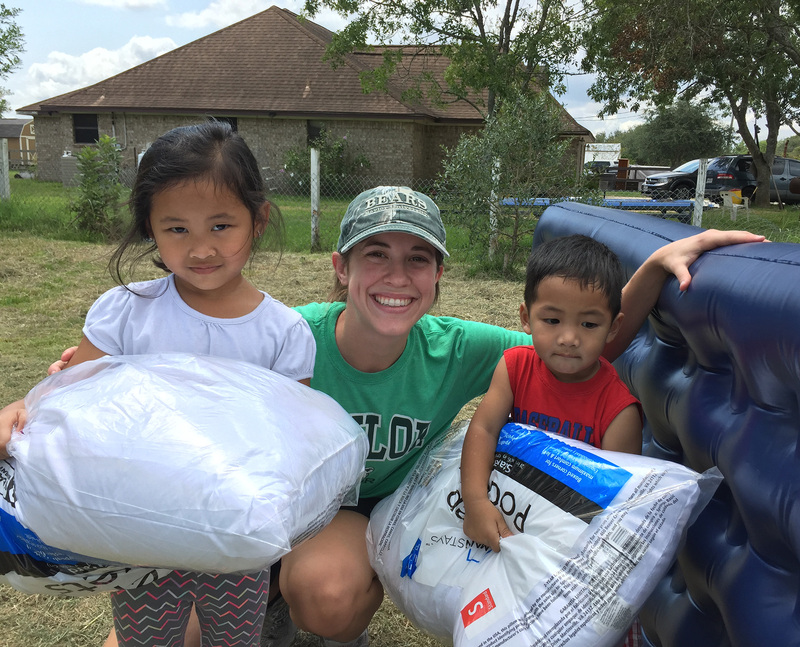 CBF Ministries helps churches engage their communities and the world through resources, networking and more. CBF Advocacy is about encouraging, equipping and promoting the voice of advocates as they encounter need. CBF seeks to be a catalyst of support for those discerning and living out a call to starting new faith communities.